A wise eBay seller once said “your eBay store is only as good as the products you sell” - which is a very true saying indeed. 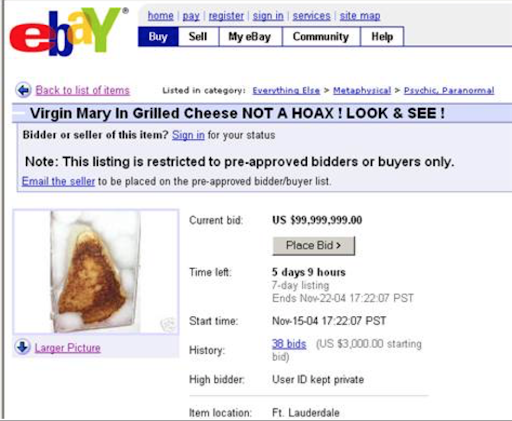 And given that you can sell nearly anything on eBay (the grilled cheese sandwich below sold for $28,000), it’s essential that you figure out how to find the best selling items on eBay and how to avoid everything else. Luckily, we’ve been busy doing the research for you, looking through lots of categories and finding the best sellers you can profit from. So if you’re looking for some inspiration, let’s go ahead and take a look at some of the best selling items on eBay right now. Meow! The first category we’re going to look at is “cat supplies”. 99% of listings in this category are successful, with a bigger than normal amount of buyers actively watching listings. Turns out people love their cats. Amongst the best-selling items, there aren’t many big brand names and buyers aren’t making the decision on which toy to buy based upon the brand. For example, you may see a title such as “New remote control RC rat cat toy pet gift” which could be used for most remote control cat toys. This makes it much easier to source alternative items from places like AliExpress whilst benefiting from the high demand in the niche. Most of the supplies are quite simple and are not electronic so expect a lower than average return rate. The average selling price is $22 which is high enough to add a decent profit but low enough to not be too harmful if you need to provide a refund. 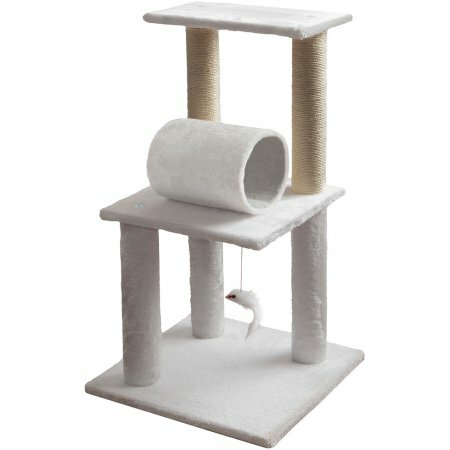 Whilst the cat supplies category in itself is hot, cat towers are one of the stand out items you can sell. Average product prices are higher at around $44 and are easily substitutability with your own alternatives, whilst the top 100 listings sold 1949 items in the last 30 days showing a solid demand. If you look through the current listings, the titles aren’t optimized for any particular brand, so if you use the right keywords in your own listings, you should be on to a winner. 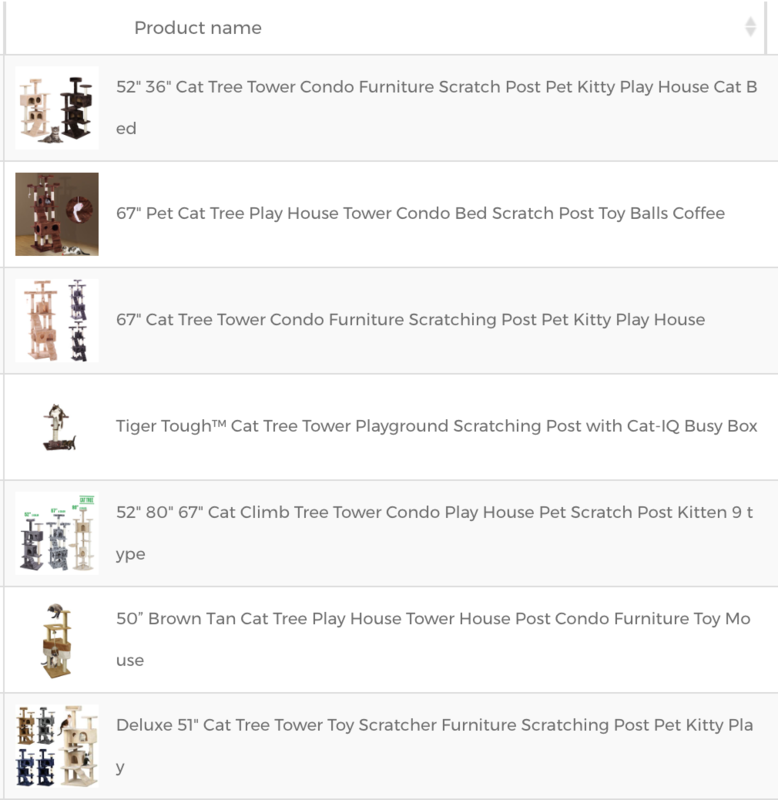 The main disadvantage is that cat towers are large so are a little harder to ship and can cause a few problems if buyers need a return. Our advice? Make sure any item you source is a quality product! 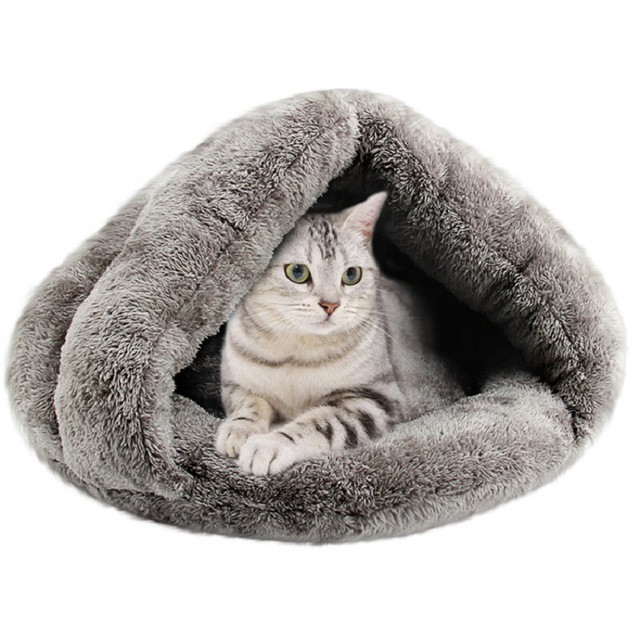 Cat beds are another top selling item to look at if you’re looking for something a little easier to ship. The profit margins are likely to be a little lower as the average selling price is $20 but there’s still room to make a few dollars and generate a higher sales ranking on eBay. There’s lots of different designs to choose from so it’s easy to compete by bringing unique items to eBay rather than just being the lowest priced. There’s a low risk of returns as it’s a simple item. There’s no loyalty to one particular brand. Demand is steadily rising (see below), and the market is not dominated by one seller. In fact, there are some sellers with relatively low feedback getting relatively high sales. 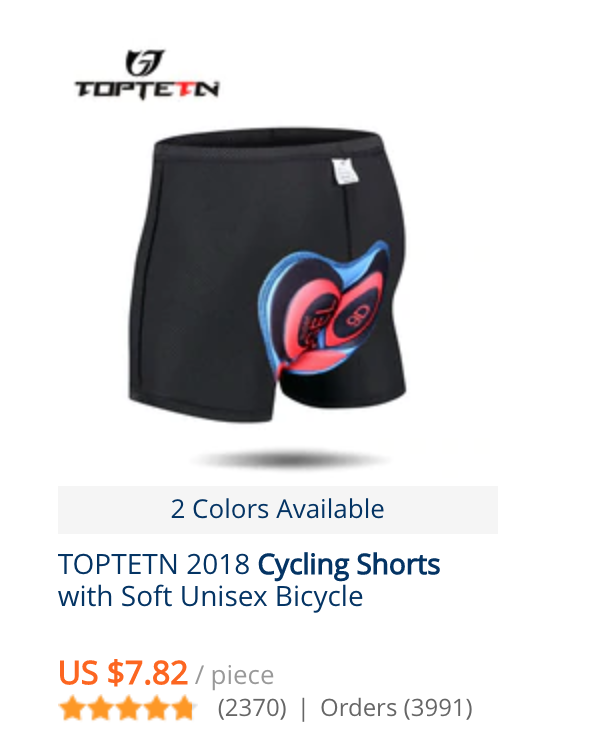 Cycling is becoming more and more popular as a hobby and this is clearly being reflected in the growing number of sales on eBay. The niche has solid sales statistics, with a good average product price of $21 and a very diverse selection of products to choose from. Scrolling through some of the top selling items in this category on eBay you’ll find products such as face masks, bike lamps, cycling gloves, helmets, cycling glasses and saddles giving you a very wide range of items to choose from. Let's take a look at a couple of best selling items from this category. Source a good alternative and you could be onto a winner. 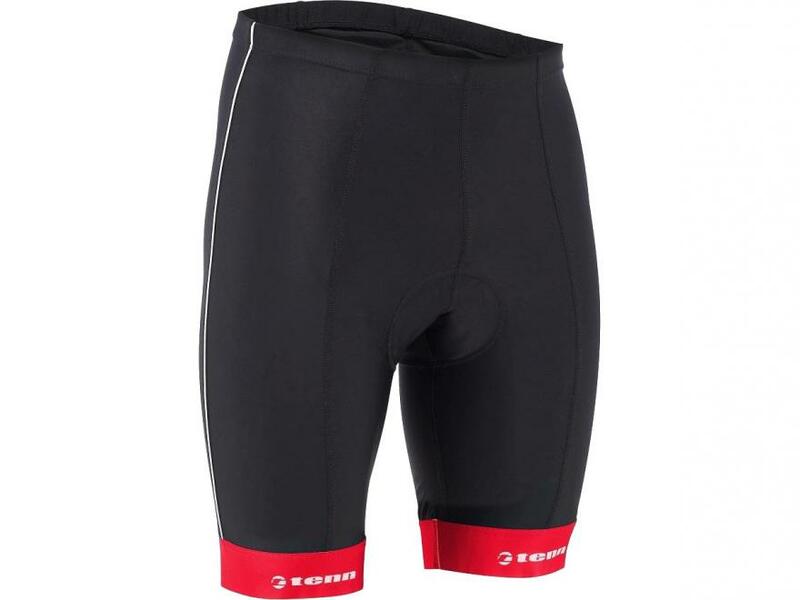 This seller below has 1409 feedback, of which 567 sales were of these cycling shorts in the last 30 days - and at a higher than average price too. Two important things to also bear in mind. If you sell clothing, you can sometimes face higher returns and difficulties in getting the right size items. Make sure you have the dimensions of the item first so you can give your buyers accurate information. Secondly, be careful of VeRO warnings from eBay - make sure to avoid branded or imitation products. 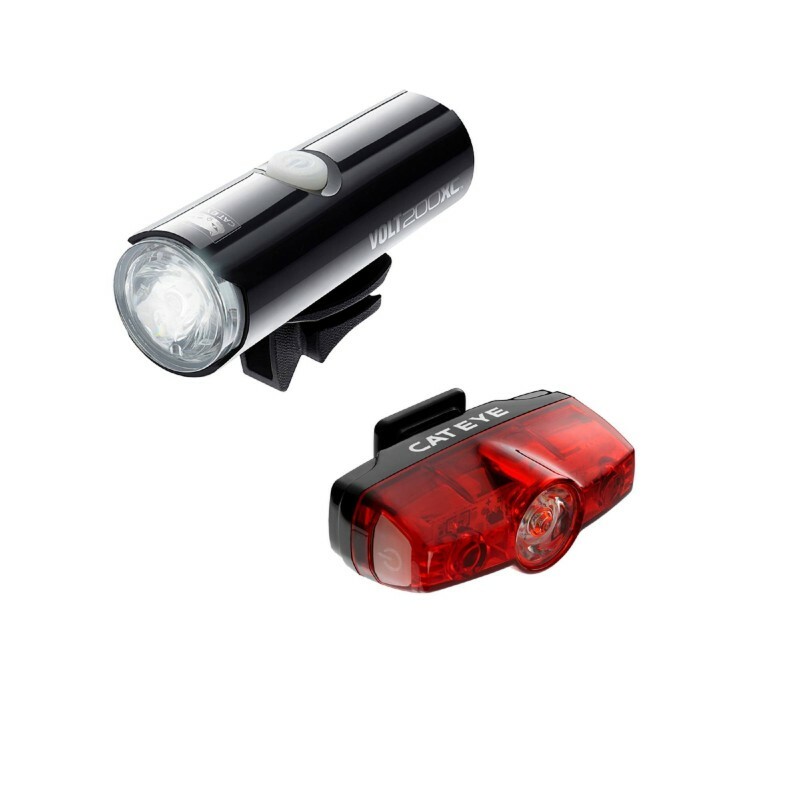 It’s no surprise that cycling lights are a top selling item on eBay - they’re essential to keep any bike rider safe. Whilst the average selling price is quite low at $11, the average supplier price is a lot lower. Expect to be able to source some cheap alternatives from suppliers such as AliExpress. See above: Sales are steady and the market isn’t dominated by any major players. Boxing is a bit of a higher risk, higher reward category which is why we’ve left it to last. The sales statistics are impressive with more sold items than listings in the entire niche, and the amount of watchers is also very high too. If you’re looking to enter this market, just be careful of one thing; VeRO violations. But as long as you can source some non branded products and avoid any counterfeit items, you’ll be able to benefit from the huge demand from buyers. In general, it’s worth remembering that the harder it is to enter a market, the more profitable it usually is. This is an example of that. Here’s a look at the top selling item on eBay in this category. 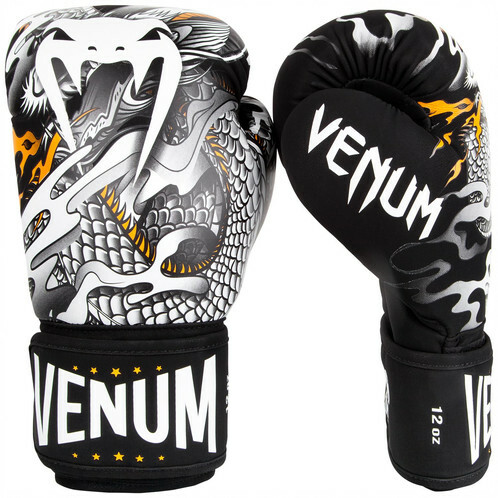 Every boxer needs a pair of gloves - and whilst the pro’s might look for a branded pair, you could easily look to source a non branded pair with a unique design to attract other buyers. They have a 2365% sell-through rate for the top 100 listings - that means that on average each listing has sold 23 products! If you want to see the potential, here’s an example below of a seller supplying some non-brand boxing gloves - 115 sales in the last 30 days at $17.95. Wondering how to find the best selling and most profitable items and categories on eBay? Watch our video to see how you can do your own category research! I've been looking for some eBay business training, very good!